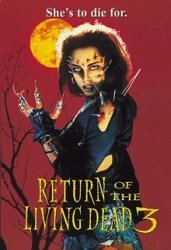 TV Horror Hosts Tribute Page! See our 20-page article "North Coast Horror Hosts" featuring Ghoulardi and more in the Scary Monsters 106th APE-ocalypse Issue available here on our website! Cleveland horror hosts "The Mummy and The Monkey" at GhoulardiFest 2017. (Nice shirt, Mummy! She was gracious enough to wear it in a trade with the Scary Monsters publisher!) 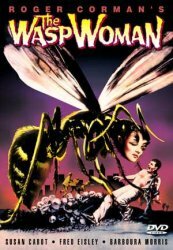 You can catch their antics and so-bad-they-are-good movies on YouTube.com! Also, be sure to visit their website for other viewing info and more at TheMummyAndTheMonkey.com. 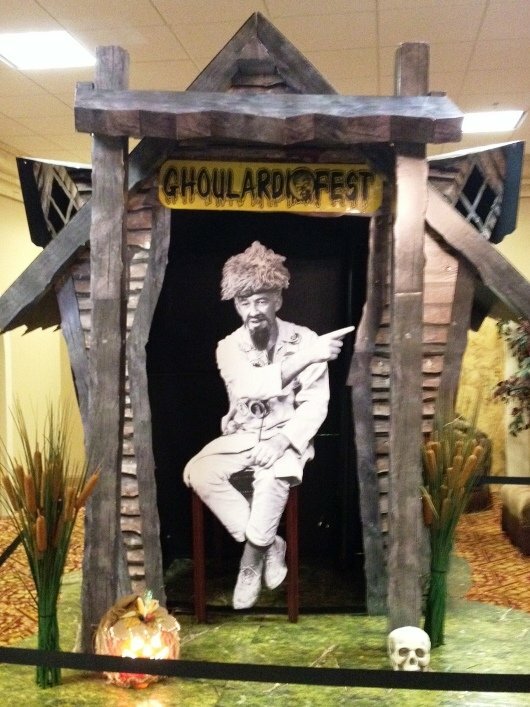 The Big Chuck and Lil John GhoulardiFest is still going strong in Cleveland, OH. 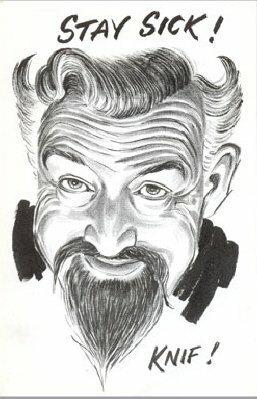 Ernie Anderson, better known as Ghoulardi, was the original Cleveland late-night TV Shock Theater horror movie host on WJW-TV Channel 8 from 1963-1966. He left the show when it was at the peak of its popularity and headed to Hollywood where he would become "The Voice of ABC" and one of the top TV voiceover artists of all time. 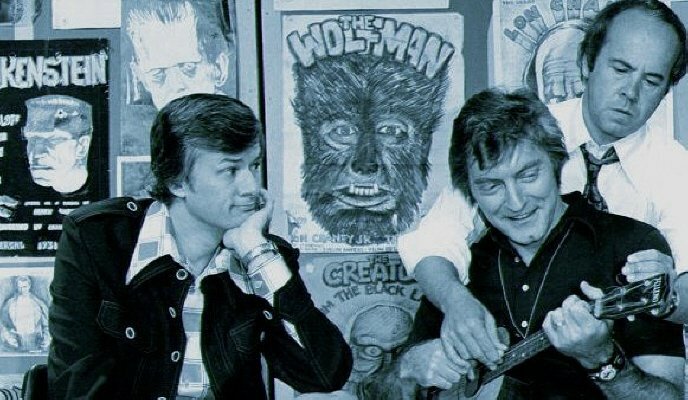 Ghoulardi sidekick producer/engineer Chuck Schodowski [second from right, with another Ghoulardi protege Tim (originally Tom) Conway] and "Hoolihan the Weatherman" (Bob Wells) took over where Anderson left off at WJW-TV and hosted The Hoolihan and Big Chuck Show through 1979 until Wells left. 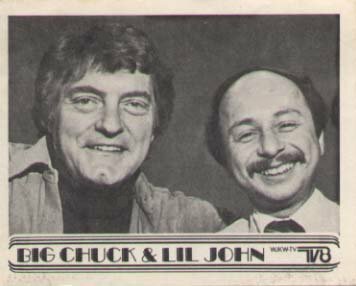 He was replaced with Lil John (Rinaldi), see photo of Big Chuck and Lil John below, who had been a regular on the show. Big Chuck and Lil John would air in the traditional format through 2007. In 2011, FOX 8 launched Big Chuck and Lil John, now on Sunday nights at 11:30 p.m. featuring classic show skits and some new production. Pizza-eating champ "Mushmouth" Mariano Pacetti battles Chris, the Fairview Fireball! Celebrating 31 consecutive years on the air (1986-2017) in the Cleveland/Akron area is Son of Ghoul (a.k.a. Keven Scarpino). He is among the longest-running costumed horror hosts in the nation. The Son of Ghoul Show is currently seen on W16DO-D, virtual channel 16 in Cleveland and WAOH-CD, virtual channel 29 Akron. 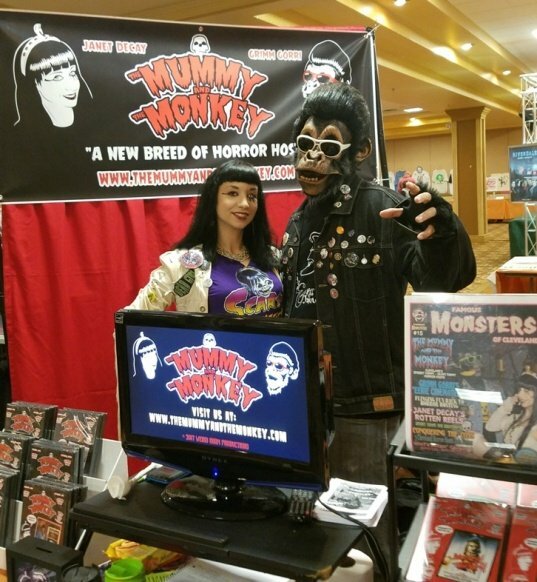 Son of Ghoul also appears at conventions such as Ghoulardifest in Cleveland, OH, and Monster Bash (June 22-24, 2018) in Mars, PA (NE of Pittsburgh). 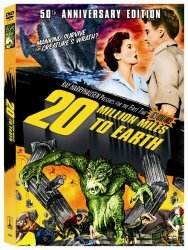 Svengoolie has a new show time: Saturdays at 8 pm/7 pm CT on MeTV. Click on the photo for his schedule. 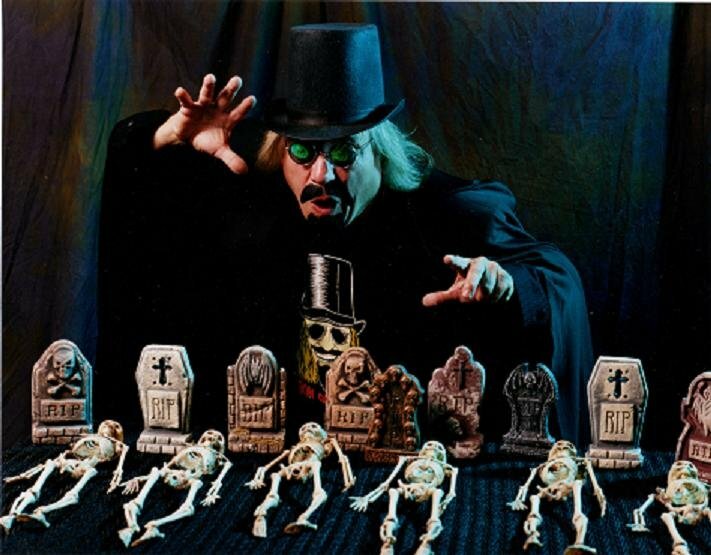 He has been the premiere horror show icon of Chicago since multiple Emmy-award-winner Rich Koz became the hand-picked successor to the original Svengoolie back in the late 70s. 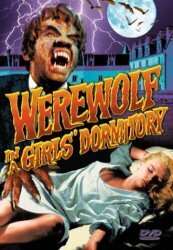 Since then, generations of viewers have become fans of the monstrous mirth and movies that this video vampire dispenses every week over the airwaves! While based in the Chicago area, Svengoolie has fans all over the country who, since 2011, have tuned in to catch his antics every Saturday night on MeTV! 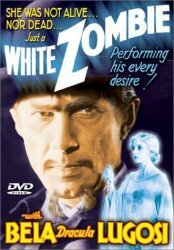 He has also been voted “Best Horror Host of 2009” in the national Rondo Hatton horror awards! Acknowledged by even the most famous horror hosts as a peer, Svengoolie has become the king of horror hilarity. Svengoolie appears from time to time in the pages of Scary Monsters Magazine, particularly issue #87 featuring him on the cover, including a variant cover, as well as in the "Zombo" article in our recent issue #103! See his special Wacky Package designed by Sam Gambino in Monster Memories #24/25. Also he is featured in Monster Memories #26 available here! Dr. Gangrene is an award-winning Nashville, TN-based horror host played by actor/producer Larry Underwood. His current show, Dr. Gangrene Presents, airs on the Nashville Arts Channel 9. Most importantly to us, Doc is a regular columnist and contributor to Scary Monsters Magazine and produces brief previews of upcoming issues that can be found on this website and on his YouTube channel. 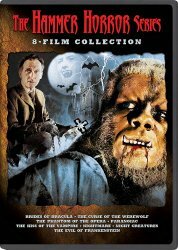 Also, be sure to check out his video series "The Fantastic Films of Vincent Price" and visit his online lab at drgangrene.com. 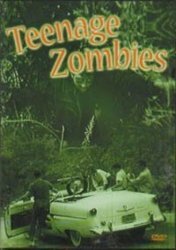 And, finally, to our Philly and New York City monster fans, here is a little ditty from the late King of Cool, legendary Shock Theater TV host Zacherley! John Zacherle died Oct. 27, 2016, at the age of 98. RIP Zacherley! 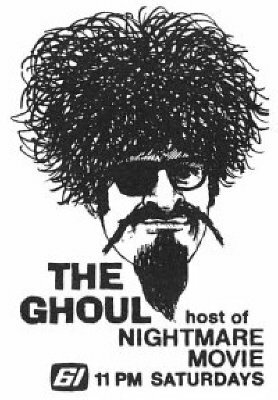 Note: While there were (and still are) many memorable TV horror movie hosts throughout the country, Ghoulardi, The Ghoul and Hoolihan & Big Chuck (and Lil John) were the talented performers we grew up watching on many a late Friday or Saturday night with family and friends in Cleveland, Ohio. 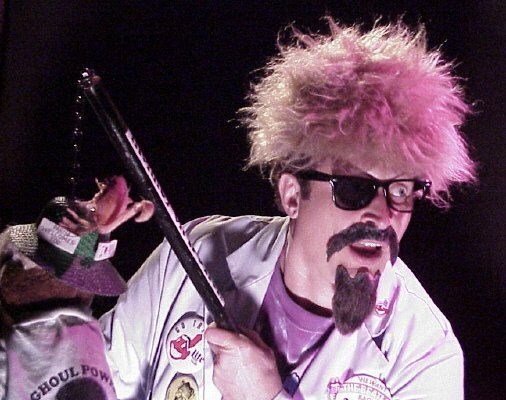 Son of Ghoul and Big Chuck and Lil John continue to carry on this tradition in Northeast Ohio. Fangs for the memories, group! 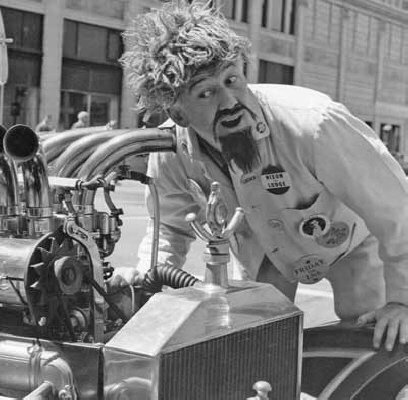 As Ghoulardi would say: Cool it with the boom booms, ova-day! Stay sick! Turn blue! Knif! Oxnard! Or, as The Ghoul would say: Scratch glass! Climb walls! And remember, do it while you can, but dont get caught! 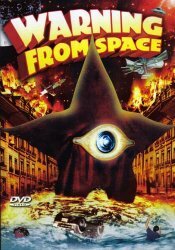 Disclaimer: All photographs, graphic images and video clips are shared on this site for historical and educational purposes only and were posted by others to YouTube.com. Copyrights, if any, are held by their respective owners. All rights reserved.